This year, you don't need to spend so much money to travel overseas in order to enjoy the Christmas wonderland atmosphere in a foreign country. 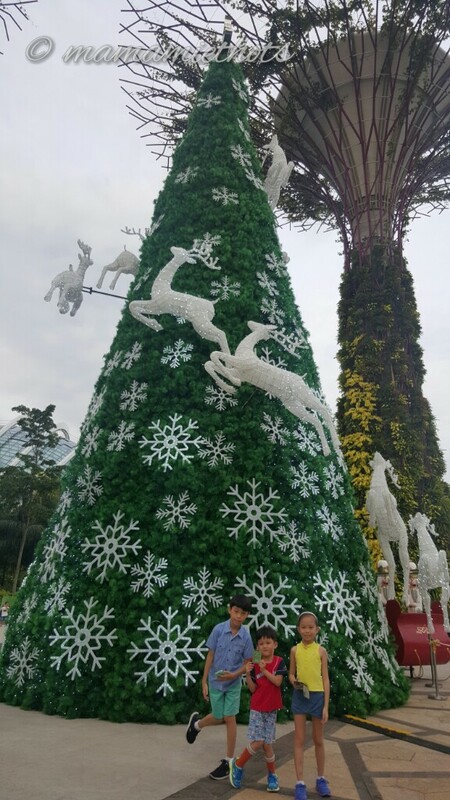 In fact, Gardens by the Bay is bringing back the Christmas Wonderland (for the 2nd time) to Singapore with expanded fair grounds. 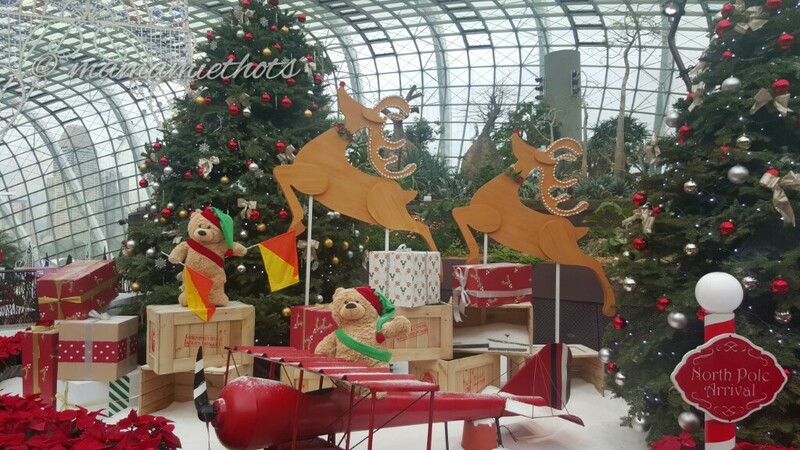 The event starts from 27 November 2015 till 3rd January 2016. 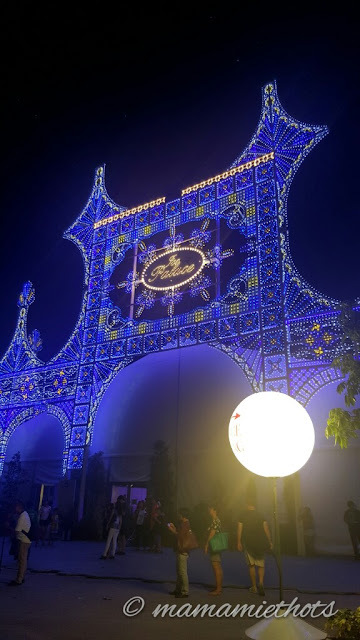 * 56 Luminarie light sculptures from Italy which begin at the Golden Garden and extend throughout the festival site. * The European-style Festive Market and Spiegeltent offering an array of exquisite festive food and gift options at the Supertree grove. 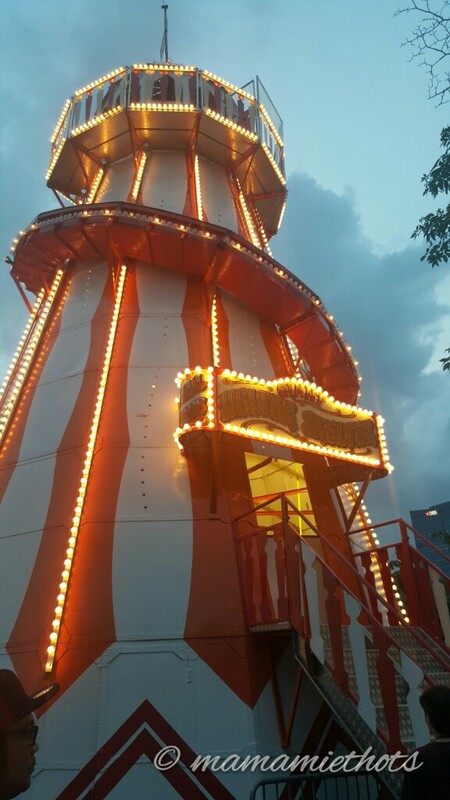 * The Fairground filled with traditional carnival games and rides near The Meadow. 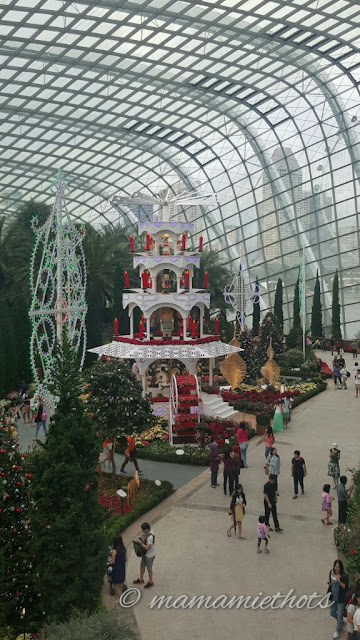 If you are feeling hot from the humid weather, you can get to enjoy cool air at the Ice Palace which hosts a snow plaground and ice-skating rink. 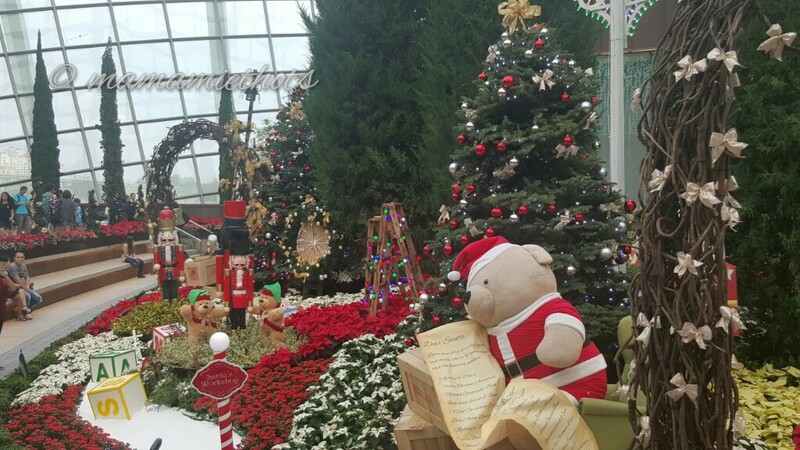 Wonderful display at the entrance. 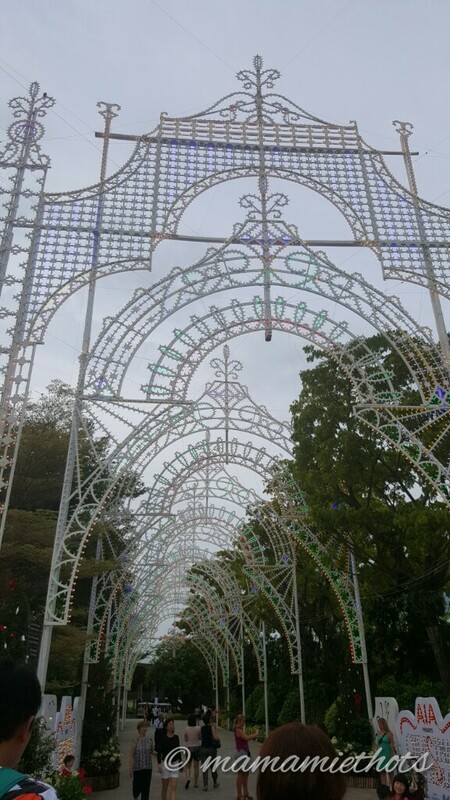 The colourful lightings that will start to light up from evening till midnight. 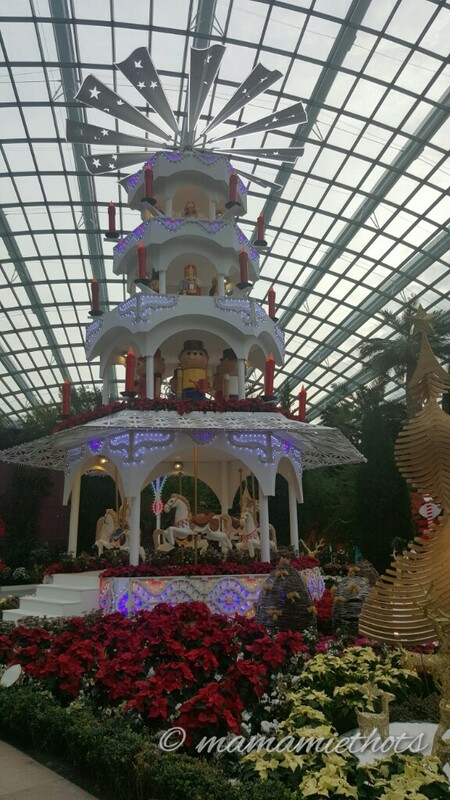 Christmas Toyland Floral Display from 9am till 9pm (conservatory charges apply). If you plan to come to the Ice Palace, you can bring along your socks and gloves to avoid buying at the ticketing booth. Of course, all the young and old can enjoy the "blizzard time" and "fun with bubbles" sessions. 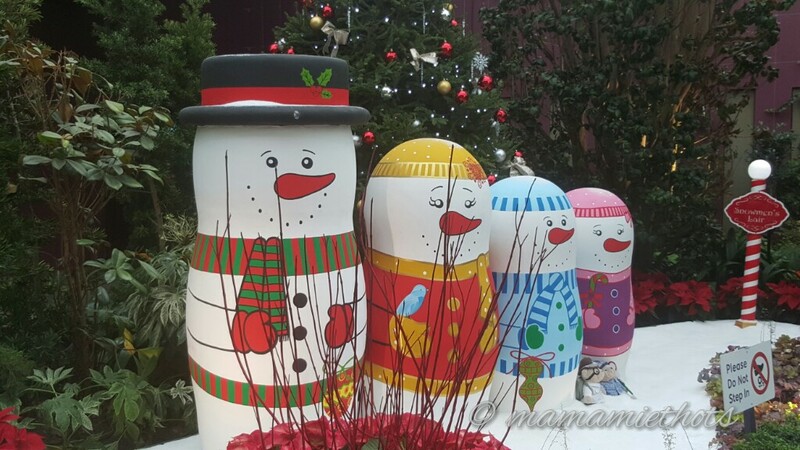 For more info, please visit their website & facebook page. 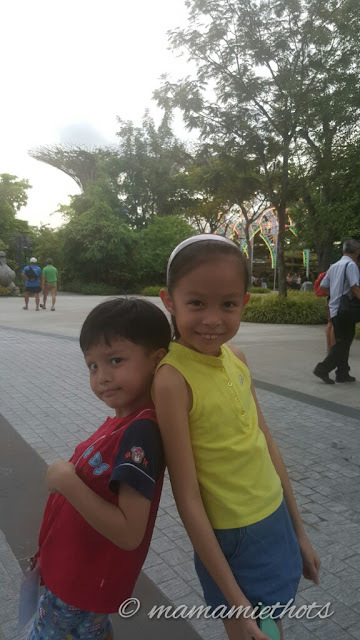 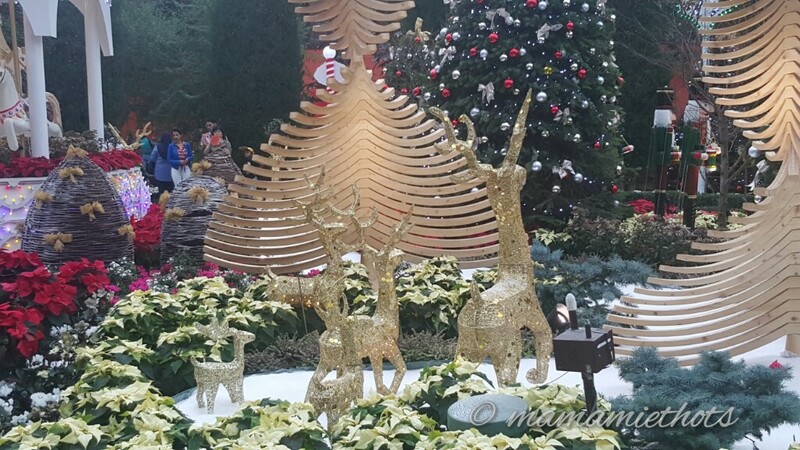 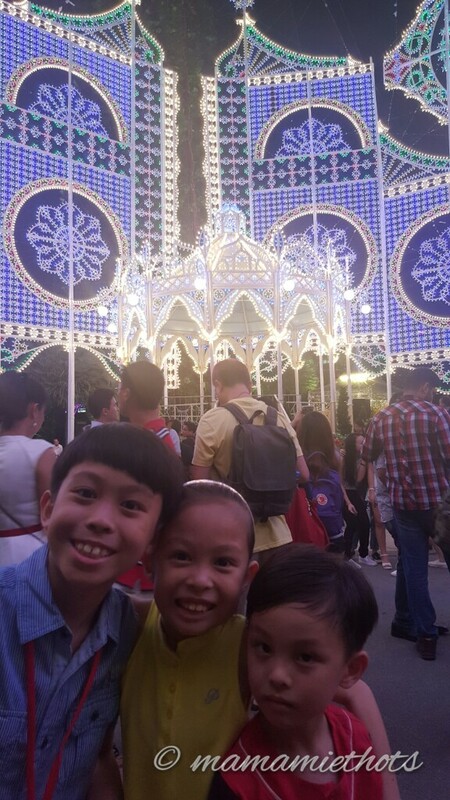 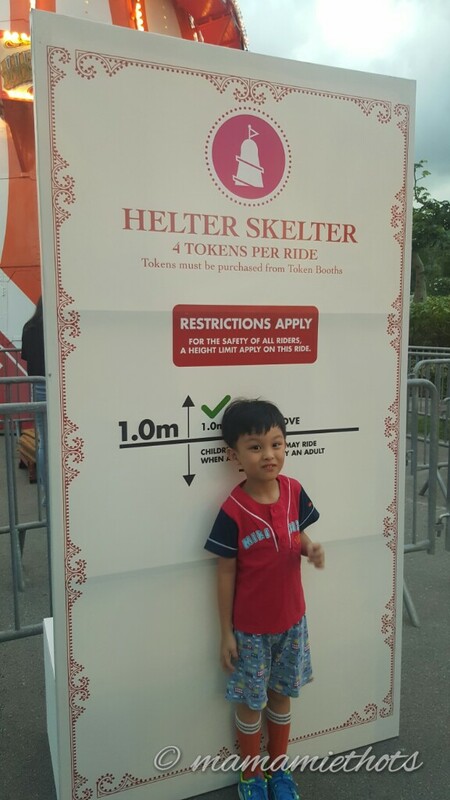 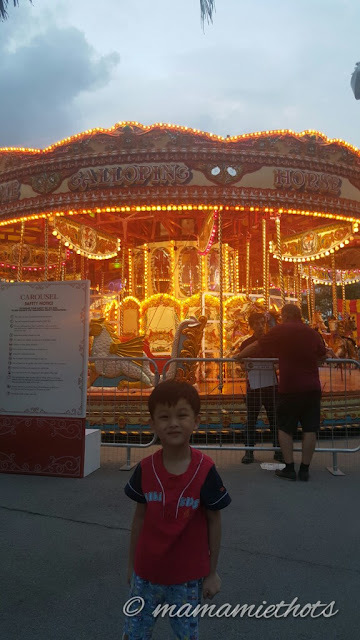 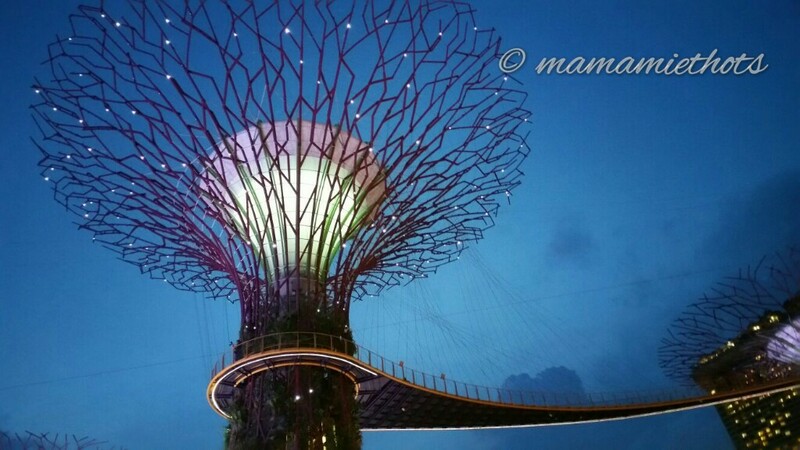 Disclaimer: We were invited to attend the official opening of Christmas Wonderland at Gardens by the Bay. No monetary was compensated, all opinions are my own.